For the price, the HP Pavilion dm1z seems to fit the bill really well. For $499, you get a pretty good price to get started. 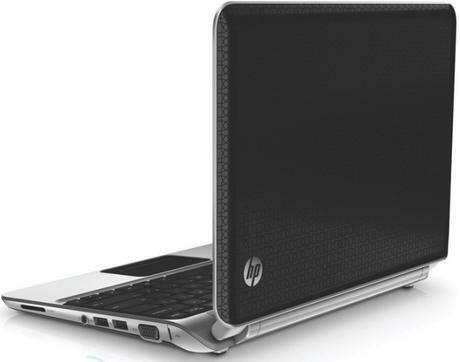 Overall, for under $500, you will find that the HP Pavilion dm1z is quite a great notebook option to have. 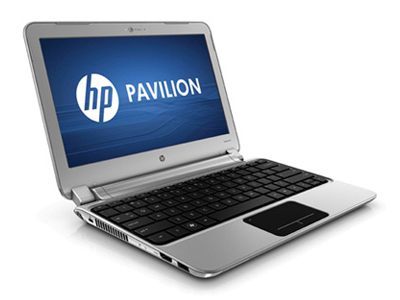 Brad Linder from Liliputing has made this cool and thorough review video of HP Pavilion dm1z.